Why do inverters display more power than meter readings? 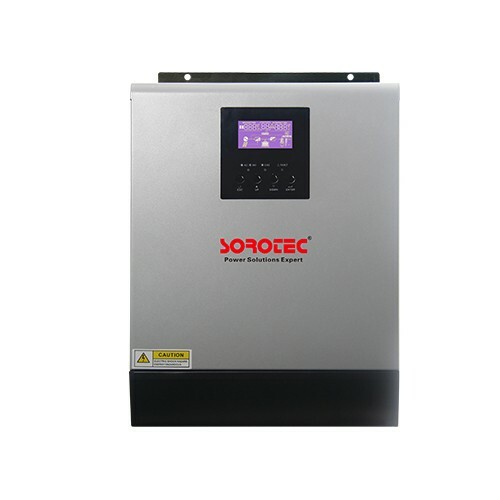 1.Causes of line loss: As the heart of photovoltaic, all DC power must be processed to 220V AC power, and then transmitted to the grid through the meter. Then it means that there is a line between the solar inverter and the meter. If there is a line, there must be loss. The size of the loss depends on the length of the line and the specifications of the wire, so it’s normal to make a little difference every day. But if there are many differences, it must be a problem. 2.The measurement problem: not that they measure differently, but the accuracy is not the same. Generally speaking, at present, the precision of our single-phase smart meter is about 1 s, which is 1%, and our inverters are about 0.5% error. So there are inherent differences in statistics between the two. The meter data statistics are inherently superior to the error value of inverter. Plus the line loss, all the power generation is less, also belongs to the normal range.